About us | Safer Worker Systems Inc.
We provide services to organizations in the arenas of construction, industrial, and healthcare. 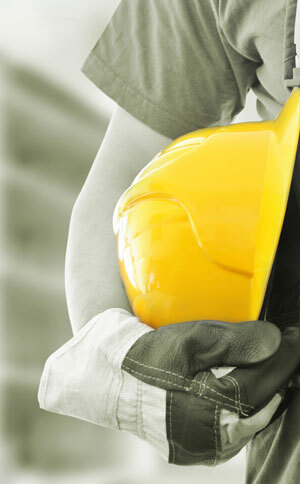 Safer Worker Systems, Inc. has over 26 years extensive experience in health & Safety compliance, regulatory compliance, general industry & construction standards, and OSHA regulations. Our primary goal is to educate and train our clients to reduce regulatory liabilities, adopt and implement safety procedures, strengthen existing safety programs, and how to utilize risk management strategies to reduce negative effects of the risk. Not only can you rely on the experience that SWS will bring to your organization, but that SWS will partner with your organization using best practices to create a safer, more productive work environment. SWS will develop and customize training material to fit your organizations needs. In return, your organization will improve safety performance leading to accident and injury reduction, cost savings and regulatory compliance.